It’s always an honor and very flattering when an artist agrees to an interview with me for the second or more time. 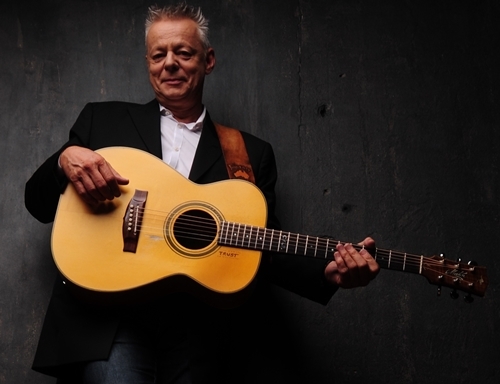 That is especially the case when I was given the opportunity to chat again with Australian born guitar virtuoso, Tommy Emmanuel. 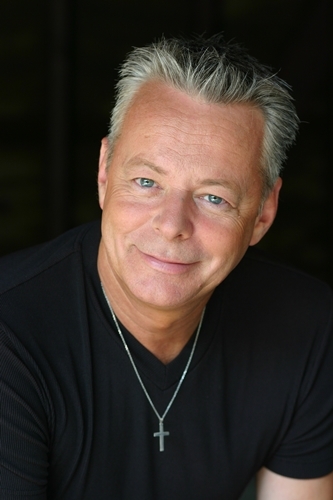 For the uninformed, let me fill you in on just who Tommy Emmanuel is. As just stated, he is a self-taught guitarist who first picked up the guitar at the age of four and began playing professionally at the age of six. He had played the entire continent of Australia by the time he reached the age of ten. 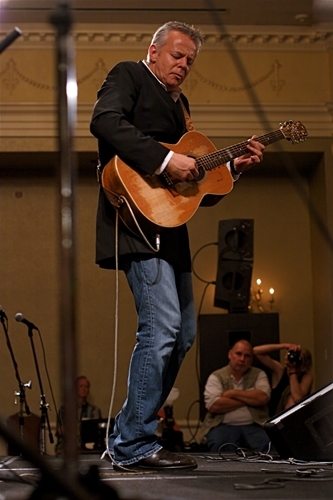 Consequently, his considered one of that country’s most respected musicians – guitarist or otherwise. He has been nominated for a GRAMMY twice. 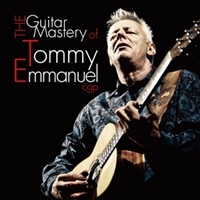 His hero, Chet Atkins, bestowed the title of “Certified Guitar Player” onto Tommy. “Big deal,” you might say. Considering that the honor has been given by Mr. Atkins to four other people in the world, yes, it’s a big friggin’ deal. Since that time, Tommy moved to the United States by way of England, and is calling Nashville, Tennessee, home. 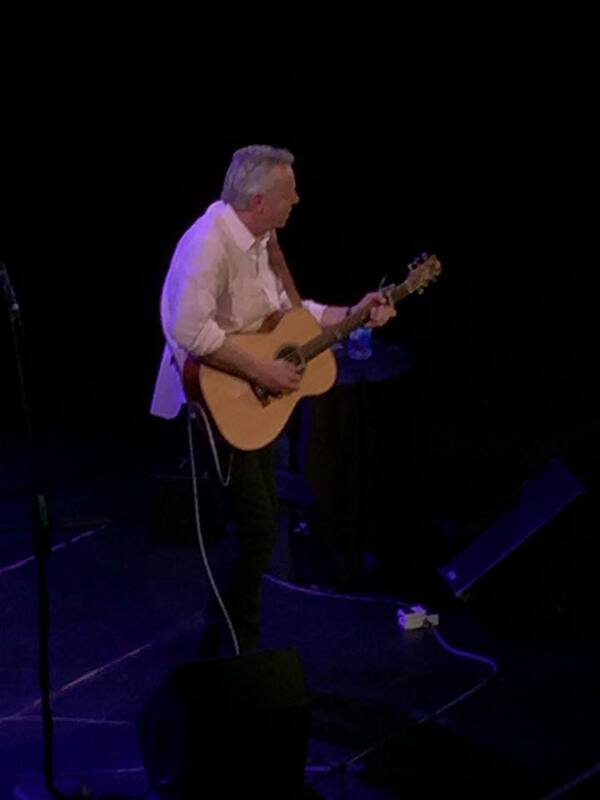 The fifty-nine year old guitar maestro maintains a grueling tour schedule that is not for the weak or faint of heart. Perusing his itinerary posted on his website, the man is literally all over the world each and every year. He’s virtually a touring animal! 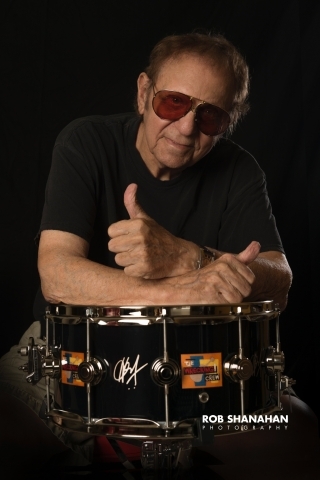 Currently on tour, I learned that he was going to be performing nearby at the Tennessee Theater in Knoxville, Tennessee and, when offered a chance to speak with this great man for a second time, I naturally jumped at it. Emmanuel called me from his hotel in Syracuse, New York, after a TV appearance and other media related events. As we settled into our chat, I mentioned that I would be catching his show at the Tennessee Theater in the near future and asked how he liked performing in them. Tommy allows his thoughts to step outside the legendary theater to reminisce about how special the city of Knoxville is to him. 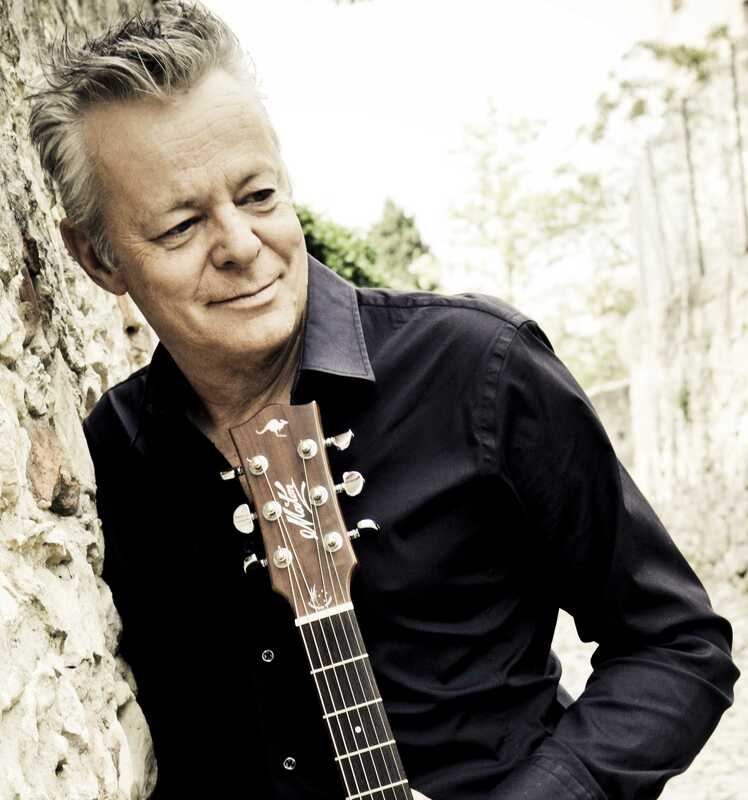 Not only is Tommy Emmanuel a touring maniac, he’s a prolific recording artist, too. 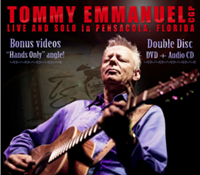 In fact, he has two recordings that have just been released: A 2-CD set entitled, “The Guitar Mastery Of Tommy Emmanuel,” and a CD/DVD package, “Live And Solo From Pensacola, Florida”. I asked Emmanuel about the “Mastery” offering. And what does he hope that his fans and others get from this 2-CD set? 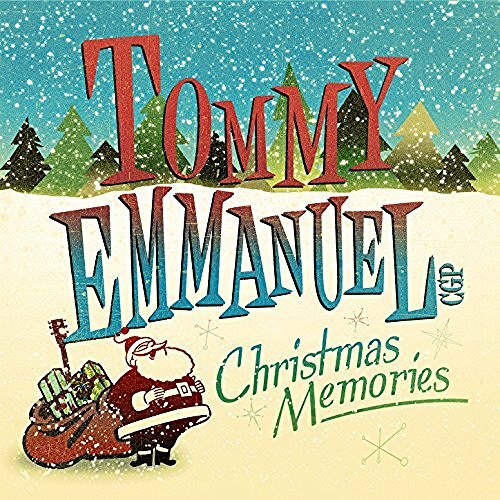 On Facebook, I often share videos of songs that are then-currently looping on the jukebox in my mind and Emmanuel’s music is often in that loop – especially his performances of “Initiation,” “Morning Aire,” and (my all-time favorite) “Somewhere Over The Rainbow” which brought tears to my eyes when I saw Tommy perform it in Dallas a couple of years ago. I shared that with him as a backdrop to when I asked him which song from “Mastery” he would point to as the calling card to the collection. “It would be ‘Somewhere Over The Rainbow’”. I’m glad that great minds think alike. Some may not realize that the label that that disc is released on is Steve Vai’s label, Favored Nations. 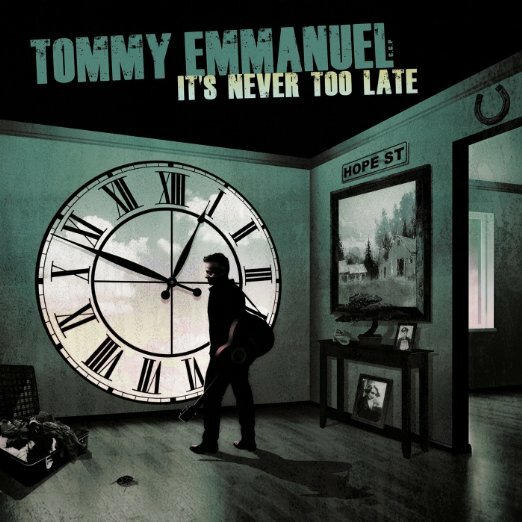 I asked Tommy how that has worked out for him working with a label that is headed by a fellow respected guitarist. Were there unique synergies being affiliated with such a company? “It’s been encouraging and inspiring to me because Steve, obviously, gets what I’m doing. I can’t play like him and he can’t play like me. We remain who we are. We’re also at an age – both of us are very similar in age – we’re family guys. We have the same kind of values in life. I think he’s always looking to do something with quality and integrity and I’m the same, you know? 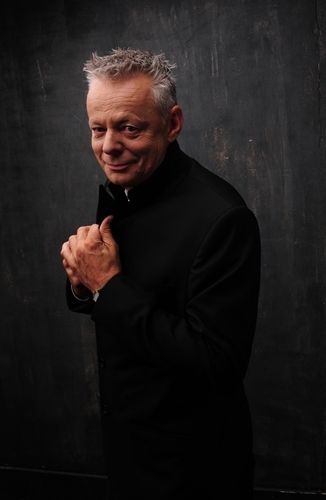 I think both of us are always looking for ways of expanding ourselves out into the world in ways that are of quality. This begged the question in my mind of whether there was any chance of he and Vai would do anything together. 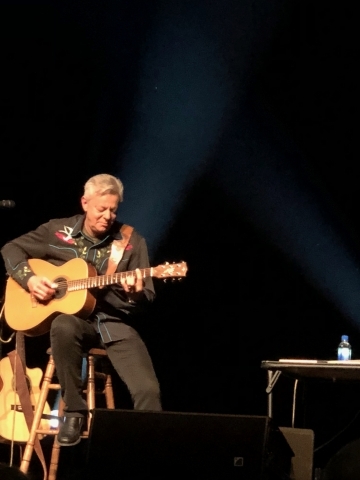 Bringing the conversation around to his “Live and Solo in Pensacola, Florida,” I mentioned that it looked like the song list was all tunes that he hadn’t previously recorded live. “I just recorded the studio album – the new solo studio album that is being mixed at the moment – and that has a lot of those songs on it. I was wanting to get out and play those songs to an audience and film it. That’s how that all came about. 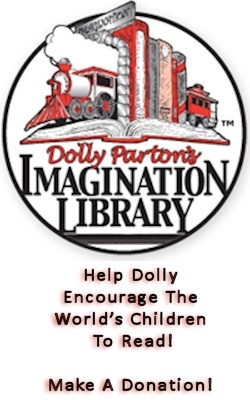 It was a PBS driven project. 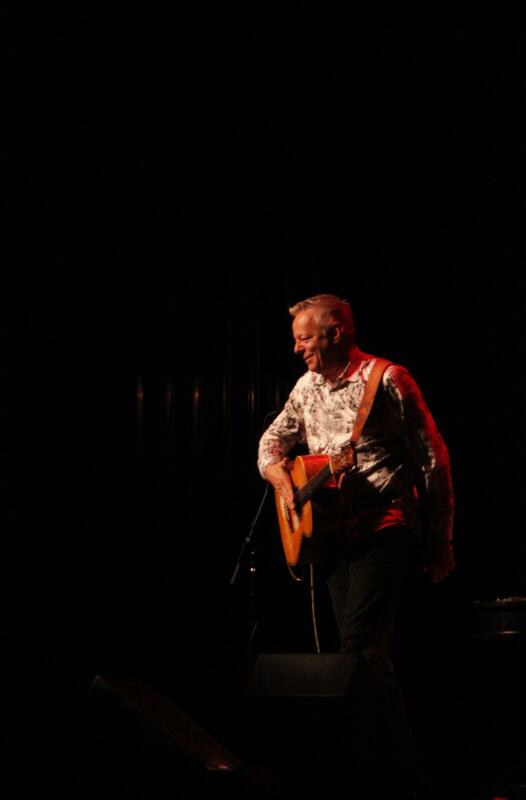 So, in the middle of the show, I pick up my Larrivee guitar and just used a mic on it. That was something I wanted to do. I wanted to have a part of the show where I just played on the mic and played a different guitar, as well. It brought another dynamic to the show. The audience loved it and it was one of those TV shows with a live audience where there was no stopping, there was no fixing up. There was no two or three shows and pick the best. There was just one show straight through. With the upcoming Knoxville show, I asked Tommy what could fans expect from him in that show as well as other stops on his tour. “Oh, I’m going to play a lot of the new songs on the show. I’ve also got Loren and Mark – Loren Barrigar and Mark Mazengarb – they’re the first part of the show. Those guys are fantastic players. They’re really popular with guitar players everywhere now. So, I’ve got those guys opening. They’re really doing a wonderful job. Then we get together and play at the end of the show. It’s a wonderful crescendo at the end of the night. As we wrapped up our chat, I asked Mr. Emmanuel what was on his radar for the next twelve months. His answer surprised me. 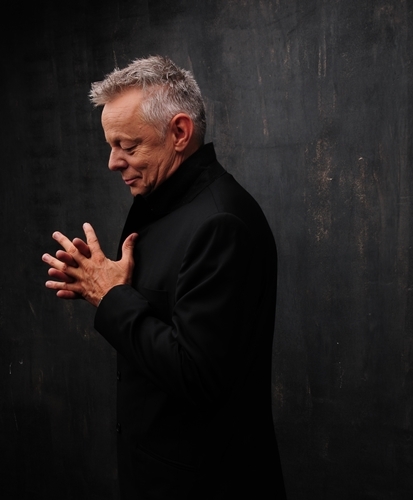 Keep up with the latest in Tommy Emmanuel’s life and career by checking out his website, TommyEmmanuel.com. If you get a chance to catch this amazing guitarist in concert, do so. You’ll be in for a phenomenal experience that you’ll never forget. 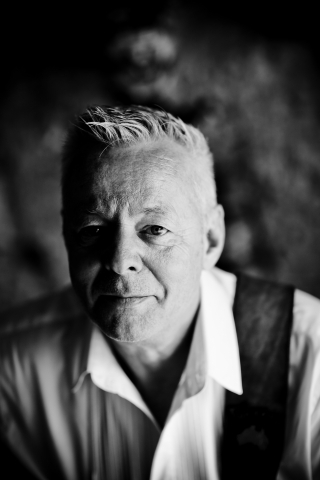 Note: Be sure and read Boomerocity's first interview with Tommy Emmanuel here.